This setup can be used virtually anywhere. 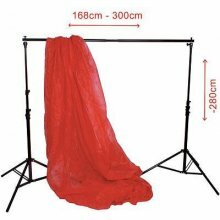 The width of the pole can be adjusted between 168 and 300 cm. 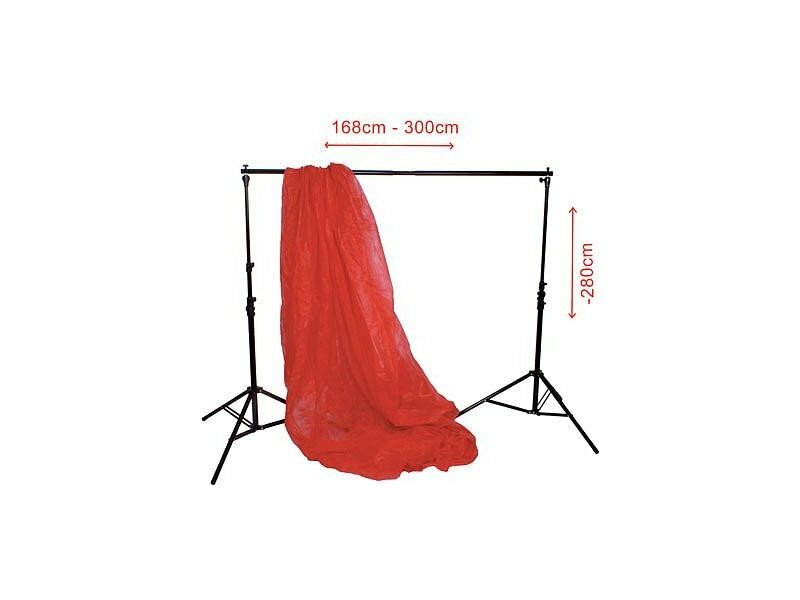 The maximum heigth of the stands is 2,8 m. Stands can also be used as regular light/flash stands.